TrailBlazer Pet Supply is a natural pet store located in Chico, California. Voted Best Local Pet Store 2013, 2014 , 2015 & 2017!!! Our mission is to help improve the health, wellness and longevity of dogs and cats. We provide ongoing support to our clients through consultations, on-site trainings & talks, referrals to holistic practitioners and by offering excellent products and services. 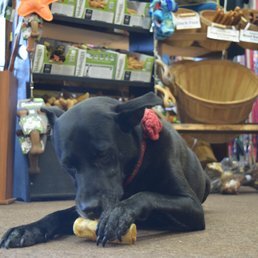 We strive to bring you the best products available, specializing in tough toys, puzzle toys, raw, freeze-dried and high quality kibble. We pride ourselves on our personalized service and a professionalism that is unparalleled in the industry. We offer the kind of compassionate, gentle, one-on-one grooming you may have been missing! 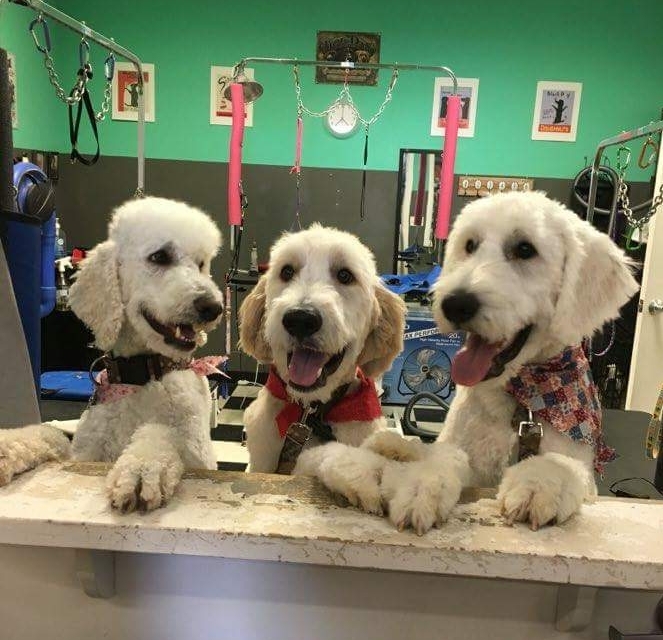 Click here to learn more or to schedule a grooming appointment. Get information on nutrition, food intolerances, exercise, pet friendly businesses in Chico as well as links to valuable resources such as affordable vaccination clinics and pet friendly events in Chico!